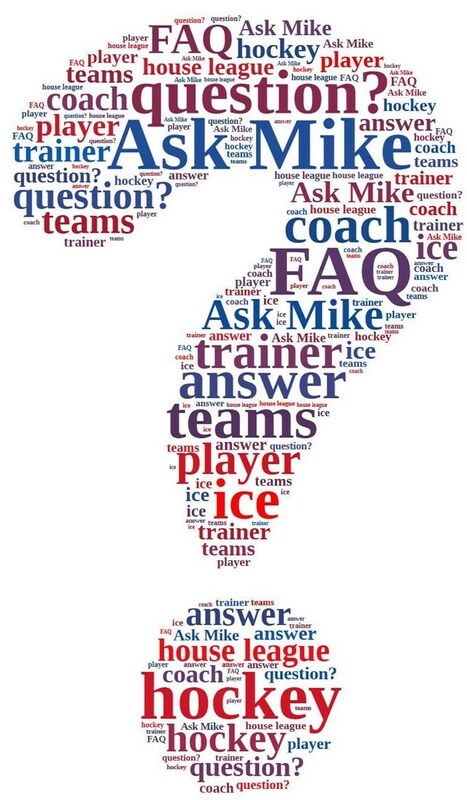 Do you have questions about minor hockey in Sarnia but just don't know who to ask? Please click HERE to submit a question via email. Question from anonymous senders will not be addressed.